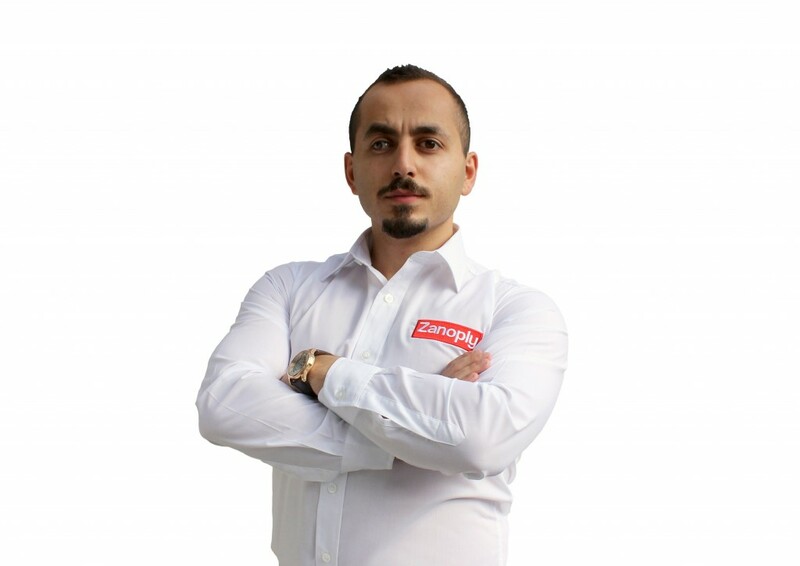 Hello, my name is Semsettin Karahan and I will be looking after you until we secure planning permission within 10 weeks. Firstly, can we secure planning permission? Before we discuss anything else, let me first conduct a planning feasibility report to ensure we can keep our promise, can you please send me the property address. 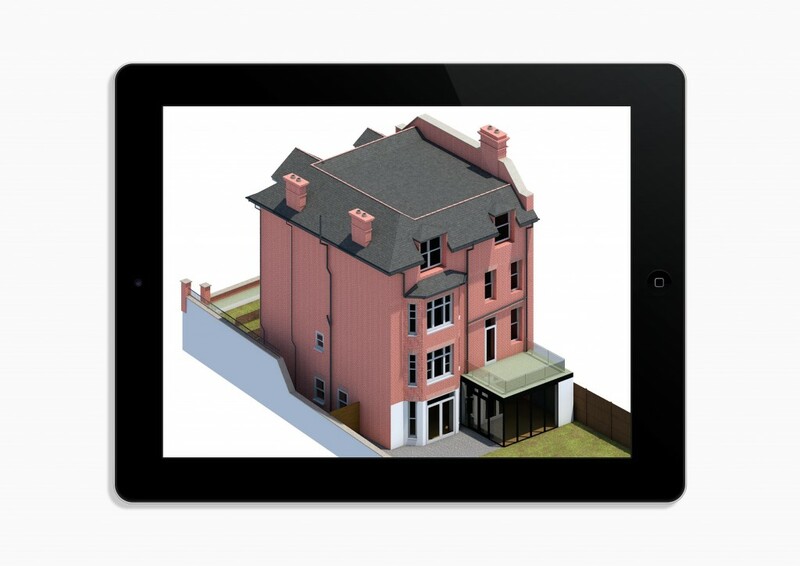 Now we know we can secure planning permission on principle, let me arrange the site survey for you. The personal record for our team currently stands at 19 minutes, however, I would recommend allowing for 60 minutes. If you are working, we can arrange it for the PM? Our design is ready, what do you think? 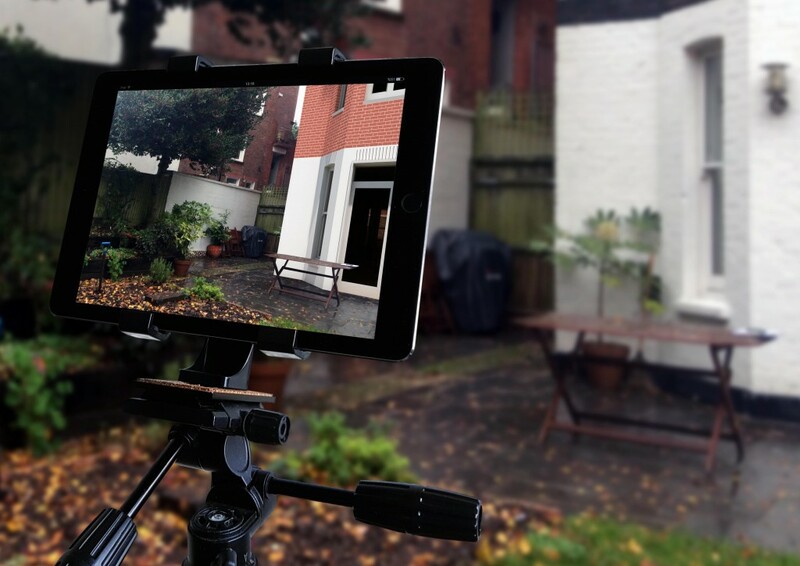 We are a team of award winning designers who have a combined design experience of 12 years. Our company has developed and adopted systems to fully exhaust every possibility and ensure we maximise the space within an average of 10 working days. I am happy to finalise the documents for submission with your design confirmation. As the first phase has been completed, we now enter the second phase. On average it will take the local authority one week to validated our documents and six weeks to make a decision.  Did you know, due to our professional conduct in submitting planning applications, we have been accredited as a Smarter Planning Champion for 2018. As promised, we have secured planning permission! 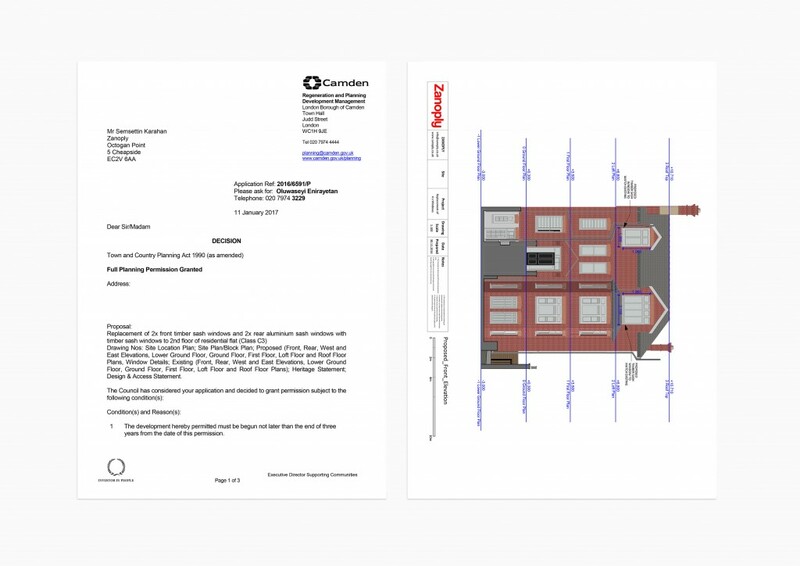 I will shortly send you the full set of approved drawings with the decision notice for your reference and a breakdown of the conditions as it may seem a little daunting at first. We now have 3 years to carry out the development, which is plenty of time to help prepare you for entering construction. Our service has technically ended, however, I have still shortlisted a trusted selection of structural engineers and contractors for you to assess before entering construction. If you have any questions or uncertainties as you progress please do not hesitate to call me and it will be a pleasure to grab a cup of coffee. I cant say enough to everyone how efficient your services are. You have made the process so simple to understand with the cross border management. Your eye to detail is fantatstic on the drawings too. 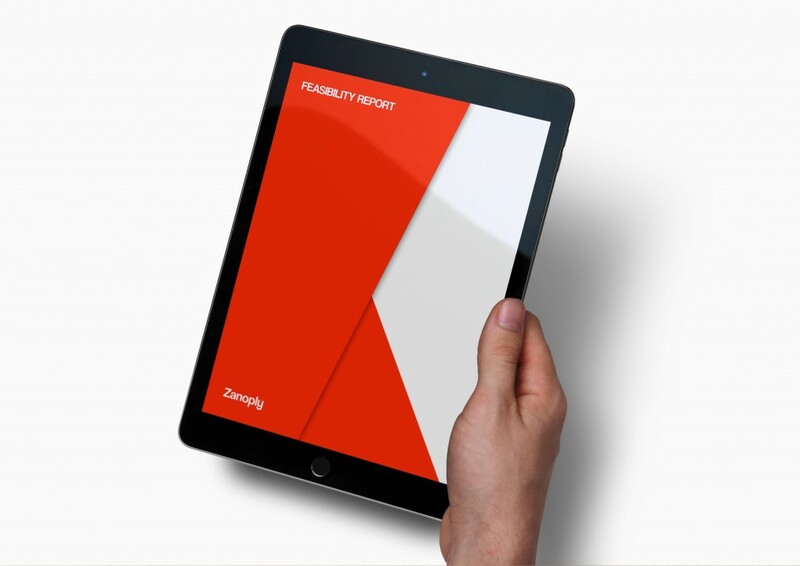 Zanoply is beyond an architecture company, they are truly leaders in securing planning permission with their strategical approach. The level of standard, professionalism and quality within a short time frame is highly appreciated and will definitely be valuable for our upcoming developments. We have already recommended their services to our friends and family. 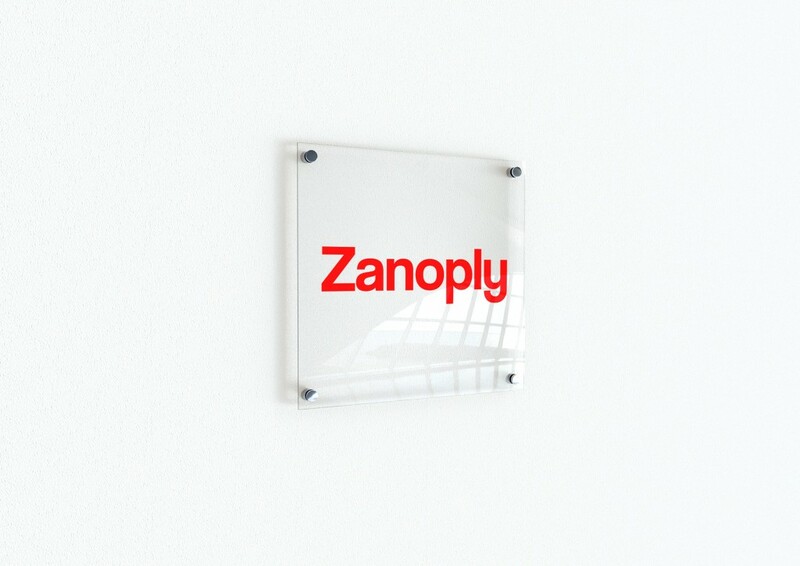 Zanoply gives very professional service to their clients. Very fast response. They provide you all the information you need first about the service you required and do their best to help until you are satisfied about the service you required, regardless how many times they draw the plan for you, they re-do the new drawings until you are fully happy with it. They also help us to submit our drawing to the council and they have done all the followings for us. They put all their all effort until our drawing was approved.